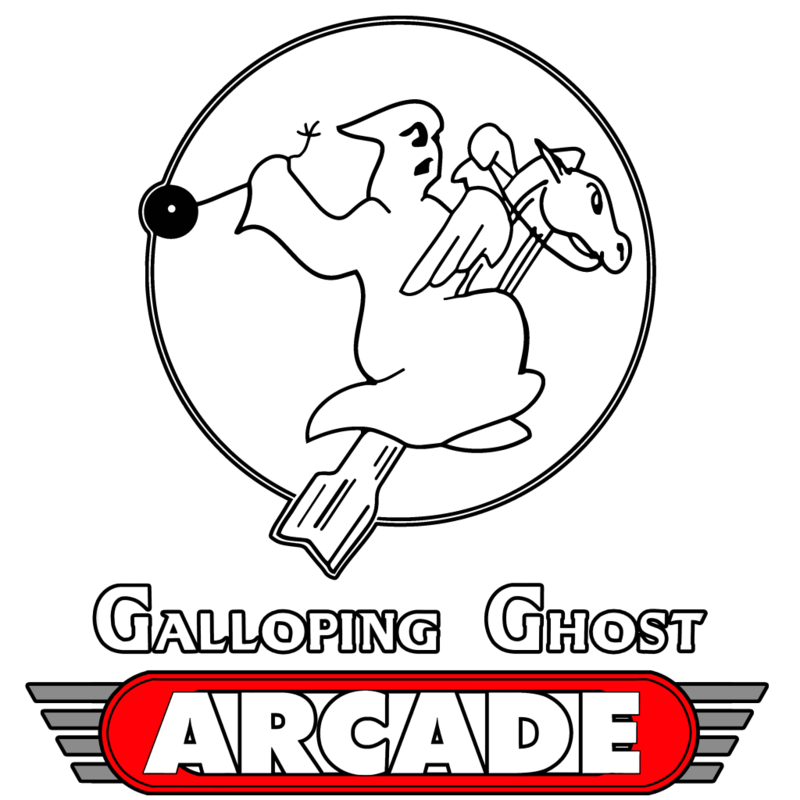 We take high scores very seriously here at Galloping Ghost Arcade! We can adjudicate your scoring achievements on Aurcade.com, which tracks scores for hundreds of arcades around the world. Please be aware all scoring attempts are 1 credit only, from the beginning of the game, and only 1 player playing. Most games require the first player side to be used on 2-4 player games; check with a ref first before attempting a score on player 2-4. If you plan on attempting a world record score, please call ahead to ensure a referee will be available to adjudicate your score. We will most likely record your attempt, as well! We highly suggest scoring attempts be done on week nights; if you’d like to set a score on a weekend, please call ahead to make arrangements.